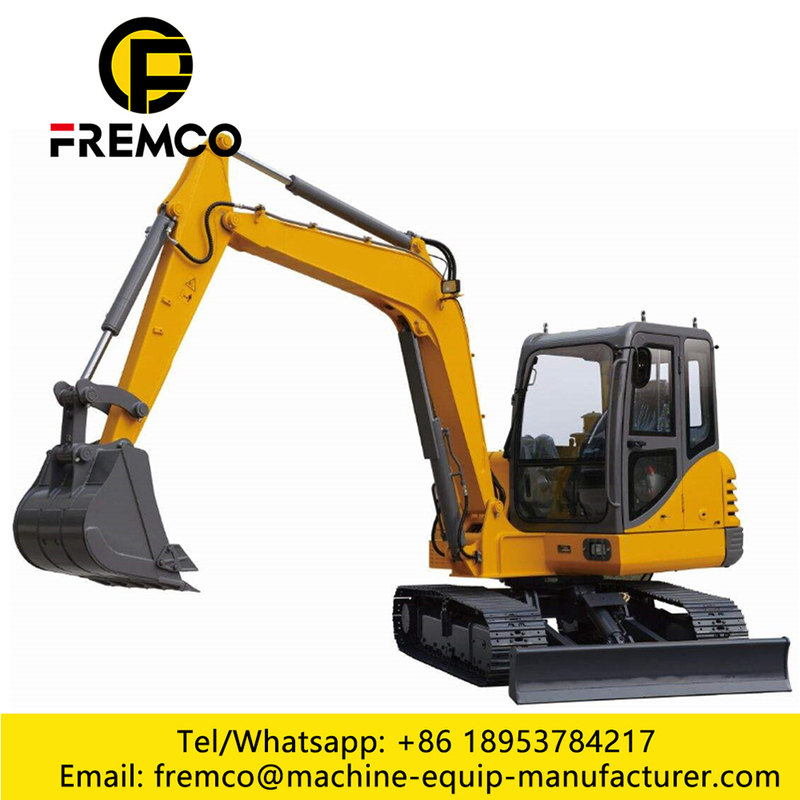 As a professional manufacturer of excavator for over 18 years, we dedicate to provide customers high quality excavator with reasonable price. 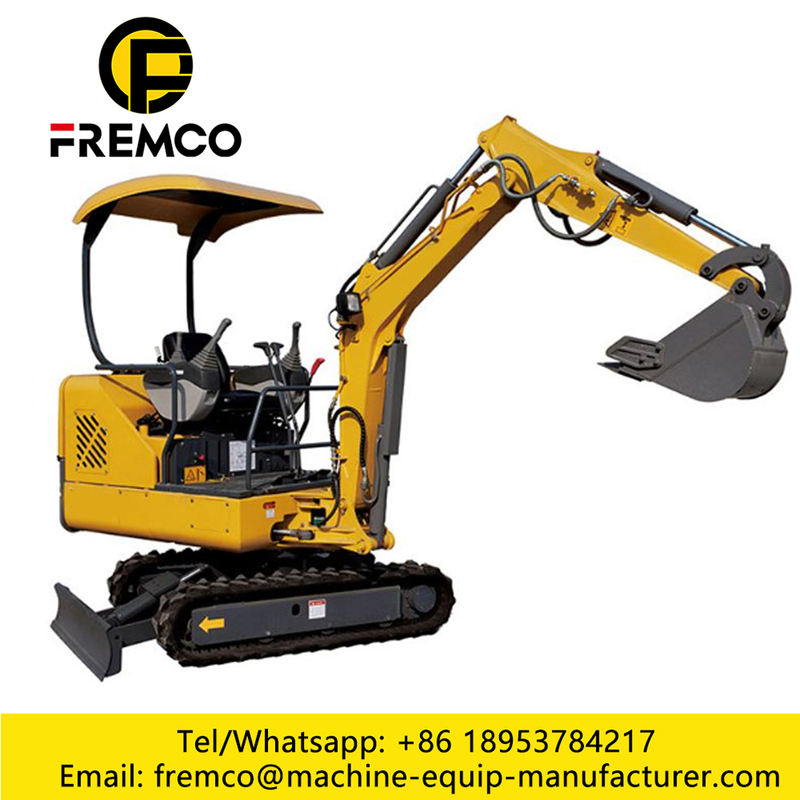 New Hydraulic Excavator adopts the hydraulic system and Multi-valve of Korea and Japan adopt loop pressure compensation, load sensitive type valve, and non-pressure interference, so make the operation coordination. Select the latest Yuchai diesel engine, emissions meet the National standard. 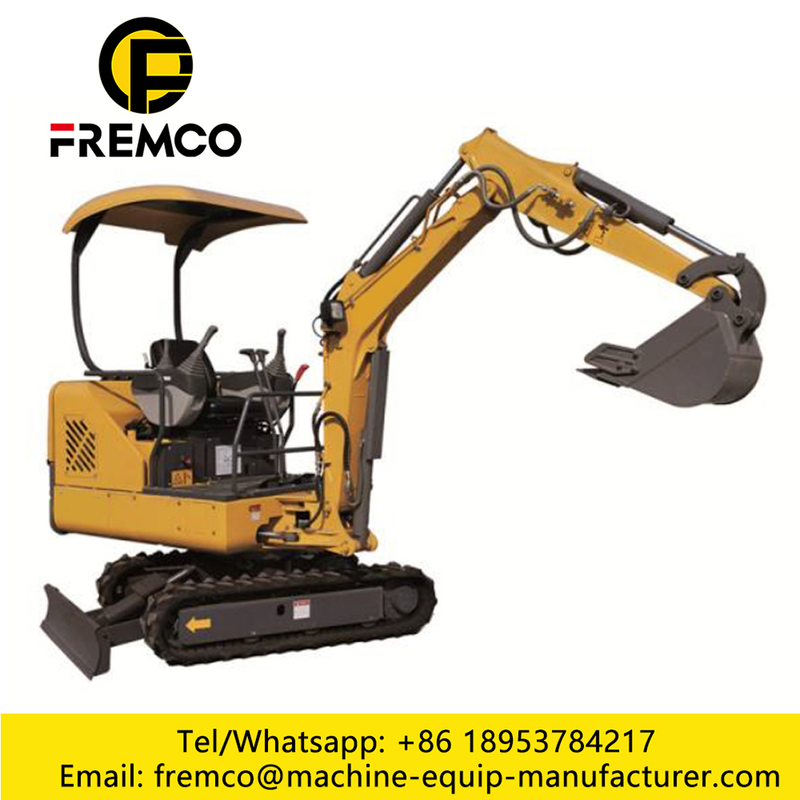 This small bucket excavator has the advantages of flexible and practical,Excavator for Digging Garden, high configuration, high performance, low oil consumption,Excavator and Digger,0.8 ton Hydraulic Excavator, 0.25CBM Bucket Excavatorbeautiful appearance and wide application.Suitable for vegetable greenhouses loose, landscaping of municipal departments, orchard nursery tree digging, concrete pavement broken, sand and stone material mixing and small space construction operations,reducing maintenance and operating costs, improving the degree of mechanization. 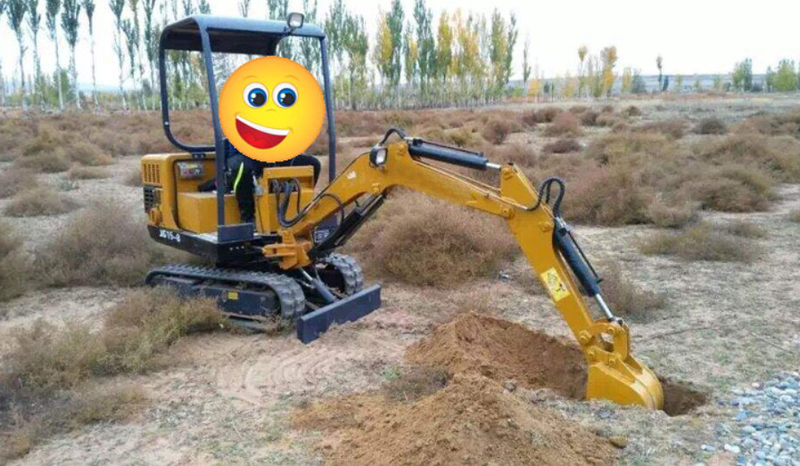 Our factory mainly produce wheel excavators, crawler excavators, backhoe loaders and dump trucks since 2003, which have passed CE,ISO9001 certification. Our products have been exported to more than 50 countries and regions. 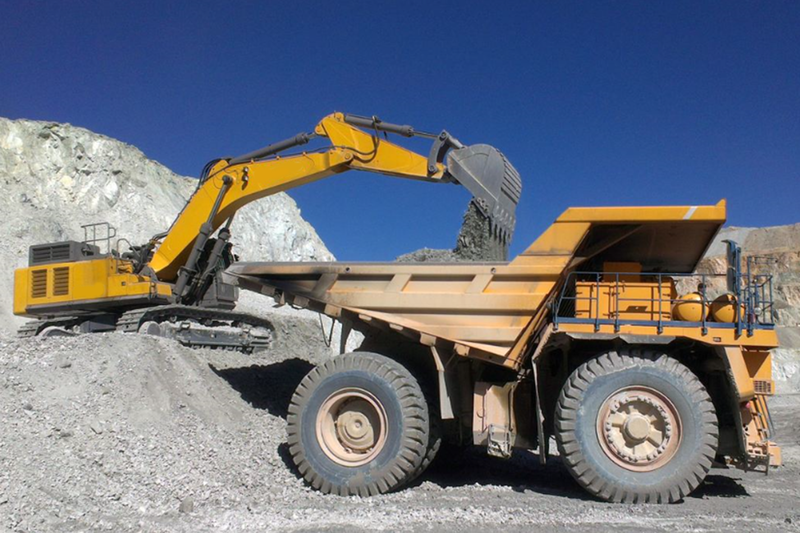 Looking for ideal New Hydraulic Excavator Manufacturer & supplier ? We have a wide selection at great prices to help you get creative. 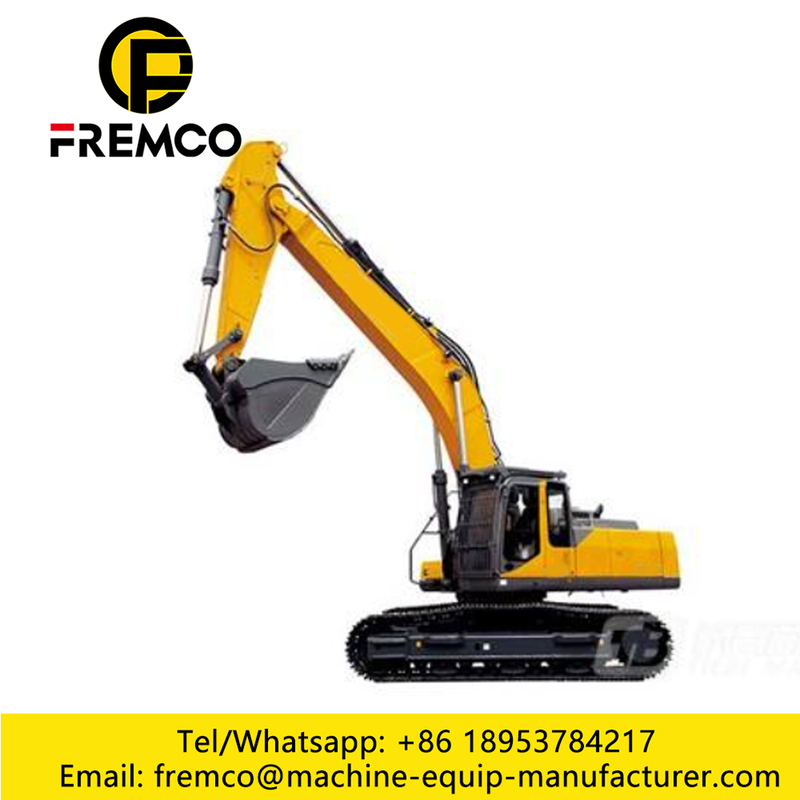 All the New Condition Hydraulic Excavator are quality guaranteed. 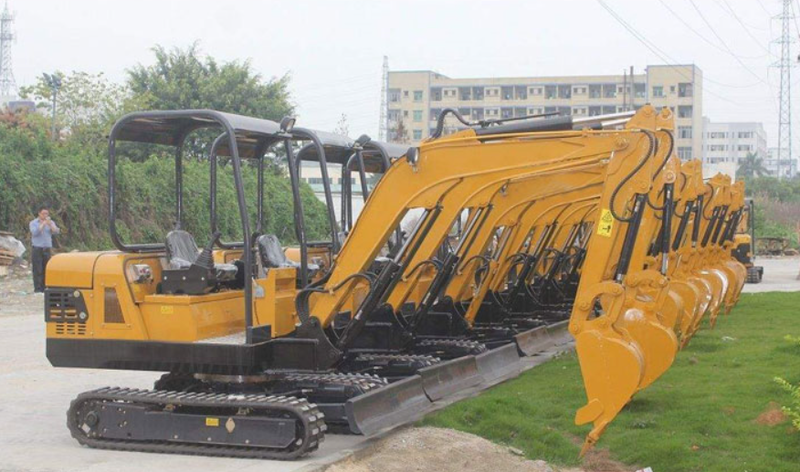 We are China Origin Factory of 3.5t Hydraulic Excavator. If you have any question, please feel free to contact us.